Six of the original crew plus one tagger-along woke up bright and early, and drove out of the UC turnaround at 7 am sharp. With four of us in the first airplane load and three of us in the second, we were each strapped to a tandem master and nudged out of the edge of the plane for a 55 second free fall followed by a 7 minute parachute ride down safely to the ground, with only one case of slight nausea due to the common (for first-timers) forgot-to-breathe-while-flying-120-miles-an-hour-through-the-air syndrome. 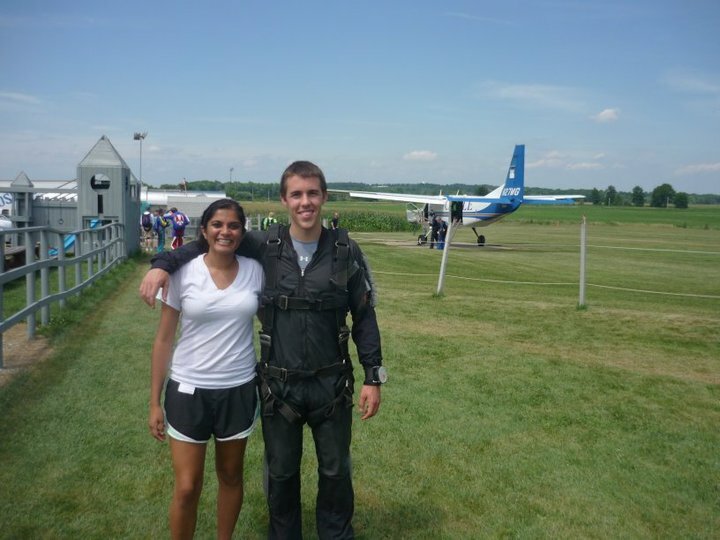 Mike Jehn and a first-time tandem student headed up to Skydive PA on Sunday and arrived around noon. 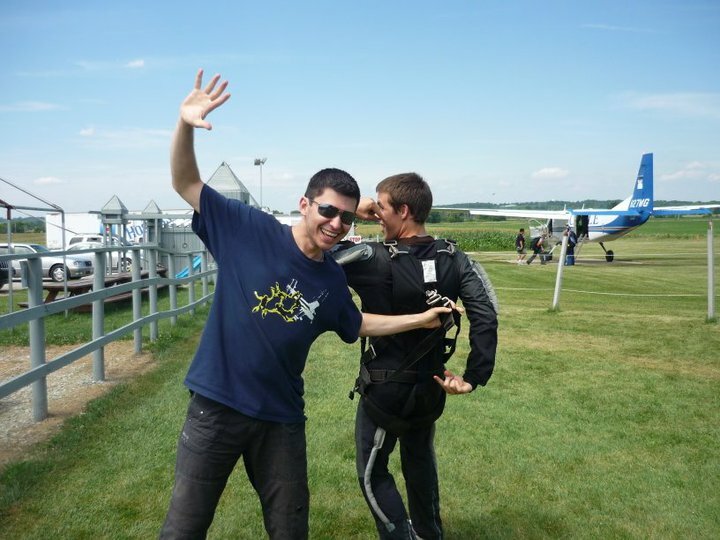 This was Mike’s first jump since October 2010, so he was paired with a certified instructor to complete a required check dive before being signed off as a current skydiver. His check dive went extremely well from beginning to end. The tandem student had the time of his life and generously waited at the dropzone for a few hours while Mike got an additional solo jump in. 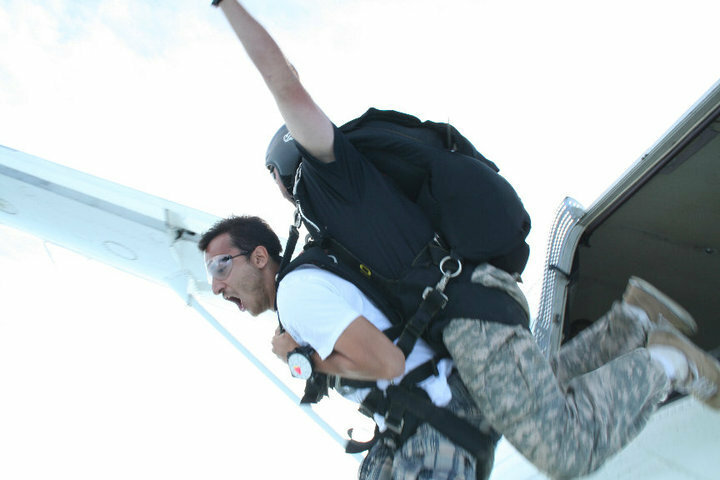 Mike was thrilled that his best friend also stopped by the dropzone to watch him make a jump. The aircraft used for all jumps (including those on Saturday) was a Beechcraft King Air twin turboprop plane; the weather was warm and breezy; and cloud ceiling was high (around 9,000 feet) and light/scattered—in other words, a gorgeous day for jumping. 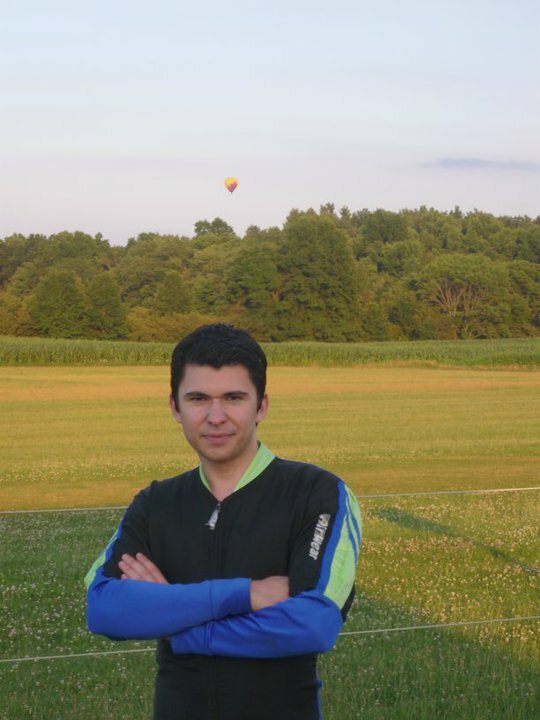 I took my friends from Sabanci University to skydiving. 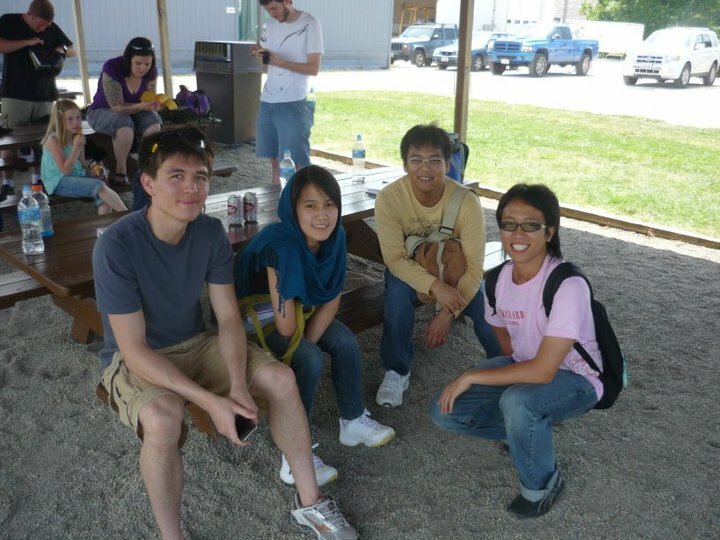 Crazy people, crazy times… All of us jumped off the same airplane. Ozzy, Serdar, Ahmet, and Sahil did their tandem jumps. It was such an amazing day! It was a great adventure! It was a cloudy and windy day but it did not keep us from jumping. Mike and I did solo jumps and landed off field J Guess what? 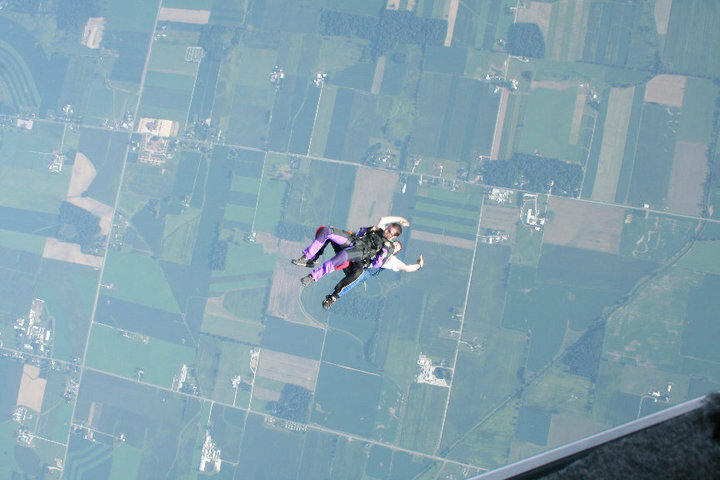 After my 10th jump there was a thunderstorm and it poured J Sherry drove and picked me up where I landed J Gabriel would do his first solo jump but instructors did not let him jump because of the high winds. 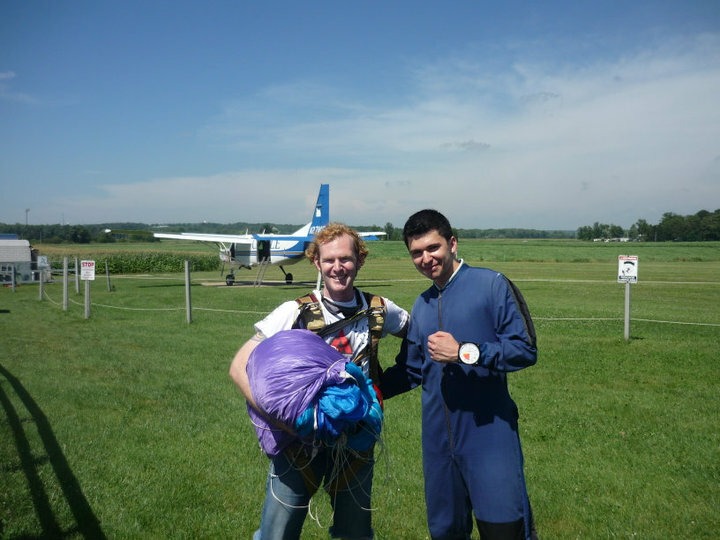 Akhil, Victoria, Joshua, William, Dan and Jesse did tandem jumps. It was a great day! I took 17 friends with me to skydiving and it was the perfect day for skydiving. All of them did tandem jumps. So much fun! 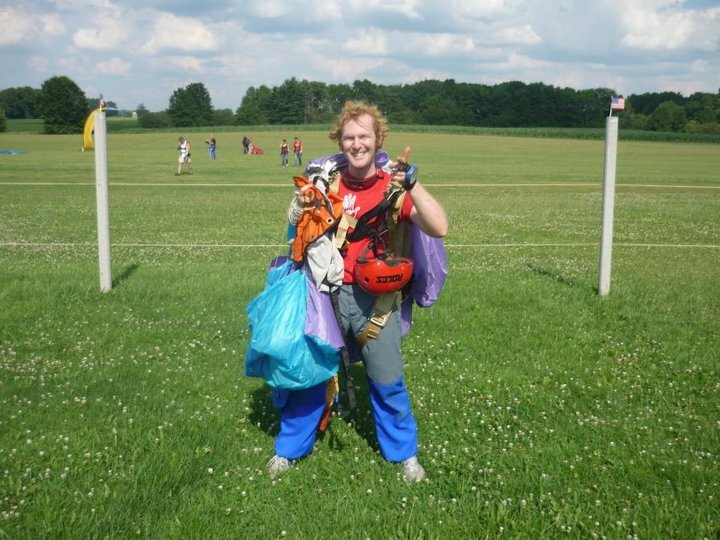 Skydivers teamed up again to fly! 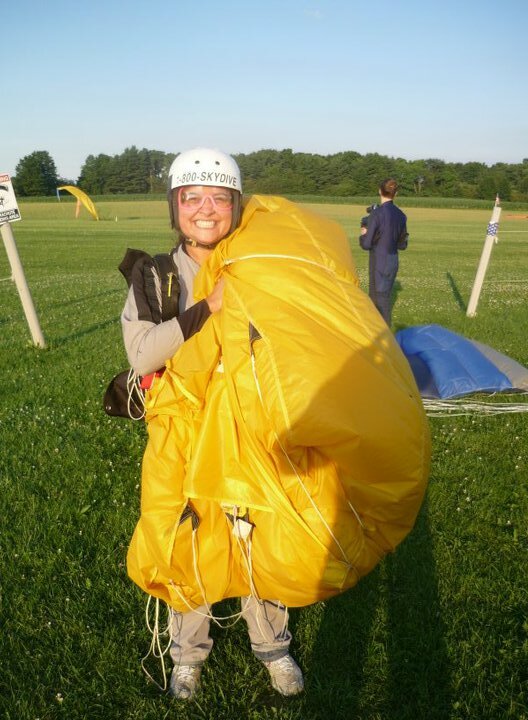 Experienced skydiver Mike, Maria, Timo and I did solo jumps, and others did tandem jumps. It was such a rush!